Dr. Anthony Youn is the rare plastic surgeon who does everything he can to keep his patients out of the operating room. 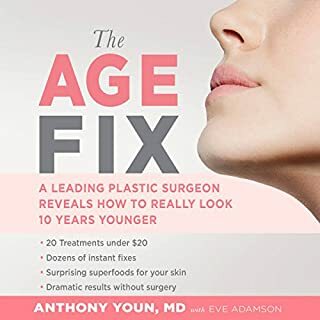 He's spent the past 16 years researching the secrets of plastic surgeons, dermatologists, makeup artists, and dietitians, and he knows what works, what doesn't, and what's overpriced. Now he's compiled solutions to every cosmetic aging problem in this definitive antiaging Bible. You've always heard that "age is just a number" - now we have the science to prove it. Those wrinkles under your eyes are not simply an inevitable part of the aging process. Actually, those unpleasant surprises in the mirror are a result of the decline in your cellular and hormonal functions. 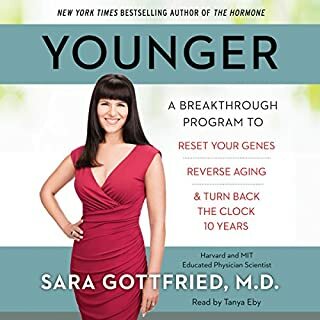 Science shows us that your hormones quickly decline after age 30, leading to a variety of changes in your body, including hair loss, saggy skin, and unwanted facial hair. 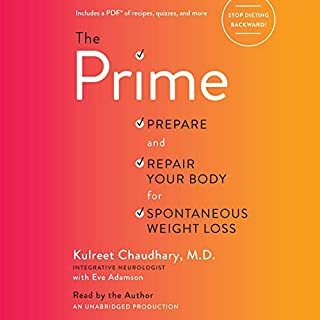 May have repeat info for someone who actively studies and applies themselves in health and wellness but this book will be invaluable to most people. I've been on a very active health and wellness journey for 16 years and found much of the info redundant- but also found extremely valuable info and overcame my timidity of boosting my testosterone. I feel much more energy in a very level way! 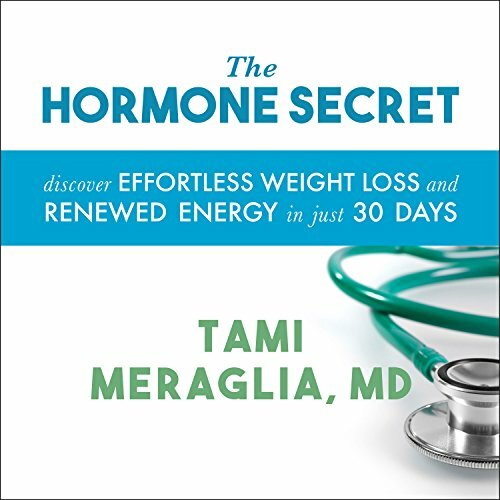 Filled with important information about your hormone health and a lot more! She even includes some recipes. Will probably try her liver cleanse and adrenal reset. NO PDF so you will have to buy the print version. Can you remember endless lists of supplements and foods? 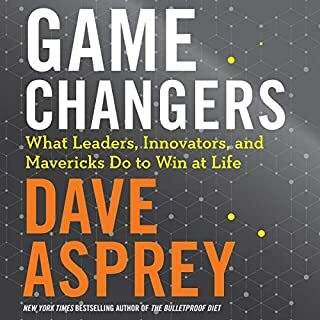 If so this audio book is for you. I can't so I will have to buy the paper back as well. The performance was good but I really don't want recipes read to me. There is no way I can remember all of this. It was ok at first because I thought there was a PDF but when I went to download it there wasn't one. I should have checked before wasting a credit. The facts we need to hear. I really liked the energy of the reader because it kept me listening very attentively for the whole 7 hours. Also, I consider the information provided was super important and easy enough to understand. 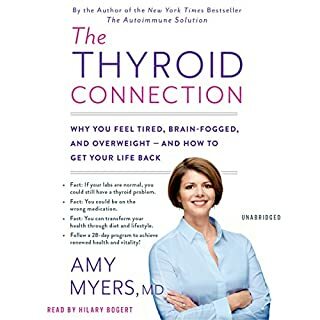 It really got me motivated to become healthier with the food I ingest, motivated to become more detailed and aware with supplements and herbs I now buy, and book appointments with the right doctors. Highly recommend this book if you want quick and easy to understand information. Surprised learned a ton of stuff for us guys too. 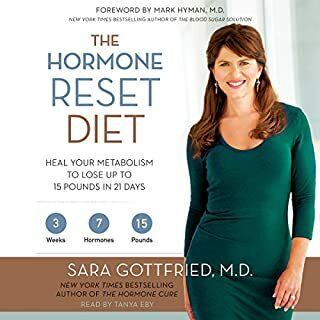 Book is not just about hormones but overall health.